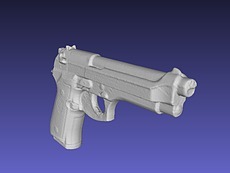 US Case is constantly advancing technology to better serve your custom case needs! 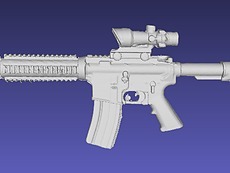 But growth doesn’t stop here… there’s always more to come. 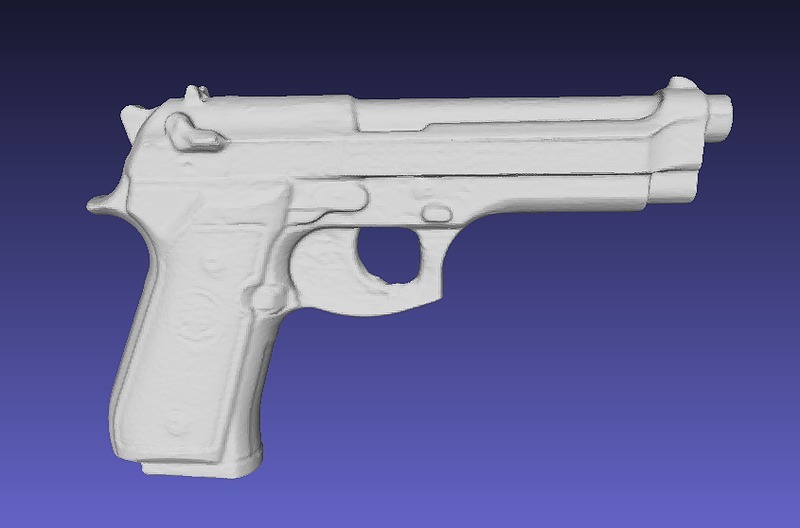 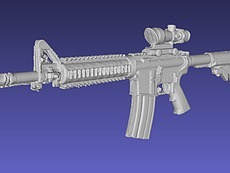 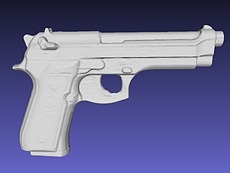 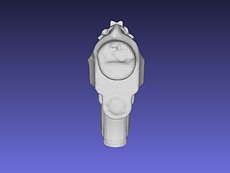 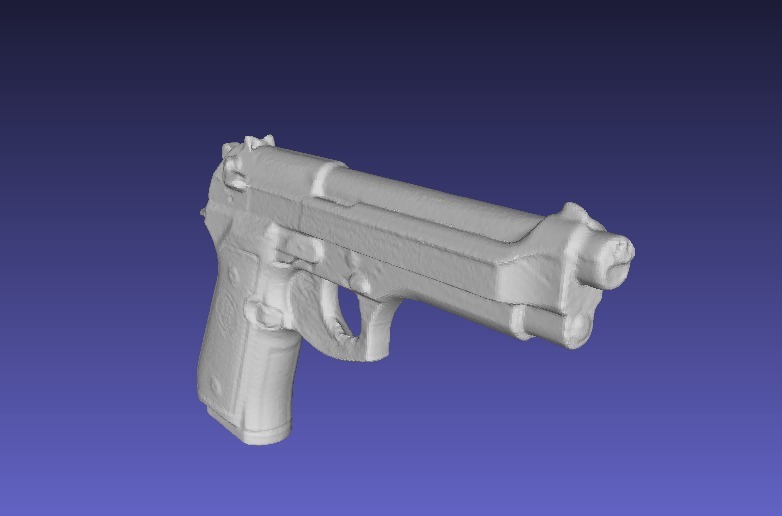 After rapidly scanning your product, a replicated 3D model is generated. 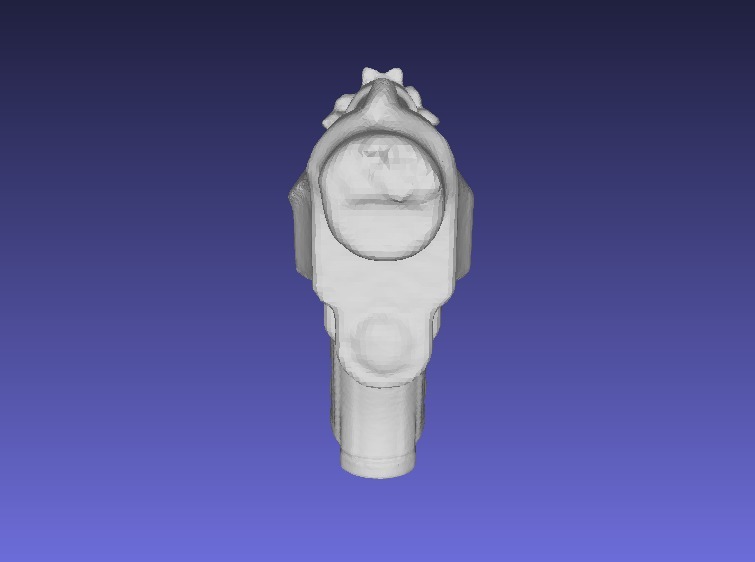 This improves accuracy and precision when customizing your unique inserts! 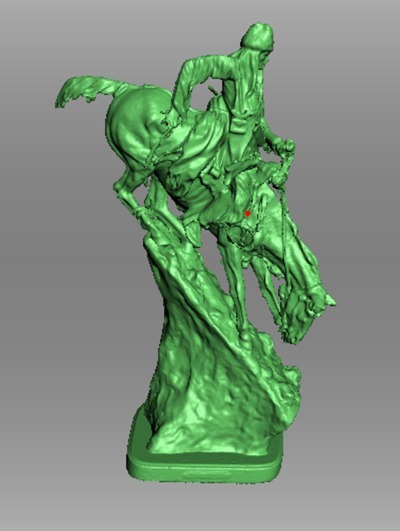 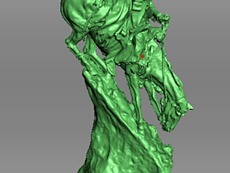 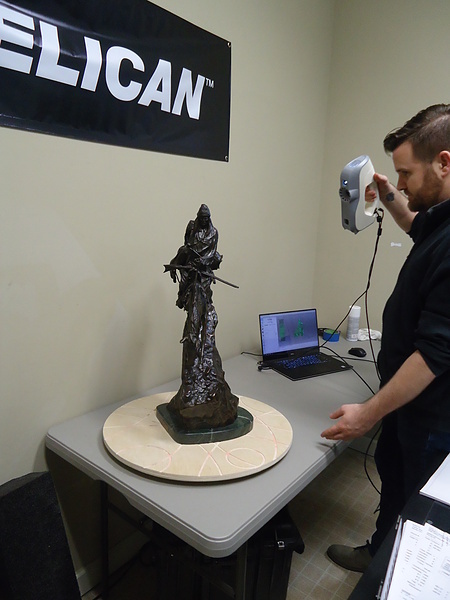 The image gallery below highlights what we can do with our 3D scanning capabilities. 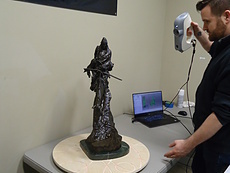 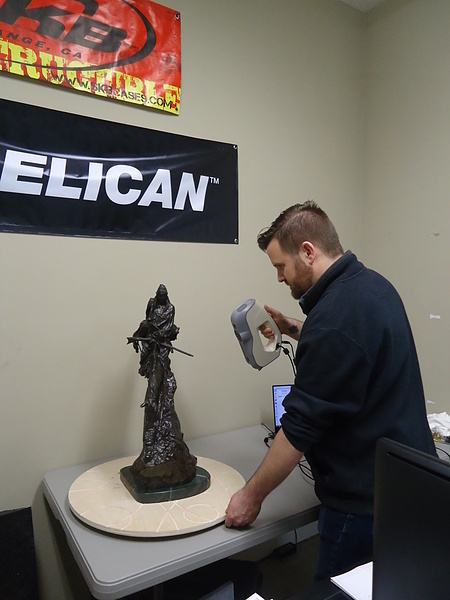 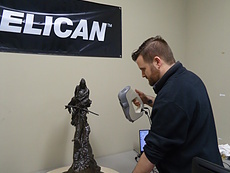 Artec 3d Scanner Image Gallery Click on an image to activate.